Susan is a graduate of Nassau Community College, with a degree in Computer Science and Data Processing. She is a consultant and a programmer, and for many years, assisted in developing and writing the "Practice made Perfect" Medical Billing Practice Management Program. 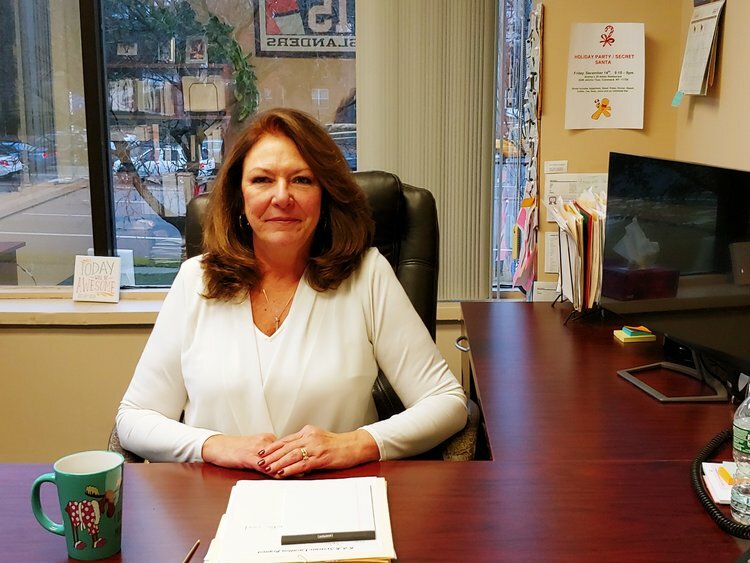 Susan provides consulting services for every aspect of the doctor’s practice – from analyzing their billing, coding and accounts receivable, to offering advice on how to maximize their reimbursements, especially with No-fault accidents and NYS Worker’s Comp cases. Susan has extensive experience with health provider audits and computer forensics investigations for the FBI and the Department of Justice. She has been on the Advisory Board for Branford Hall Career Institute for over 15 years. She assists them with their Medical Billing curriculum and offers positions to their externs to become accredited and eventually obtain their diploma.